WASHINGTON (AP) — The White House named a Treasury official to serve as acting commissioner of the Internal Revenue Service on Thursday, succeeding an IRS commissioner who has drawn the ire of congressional Republicans over his response to the screening of political groups. 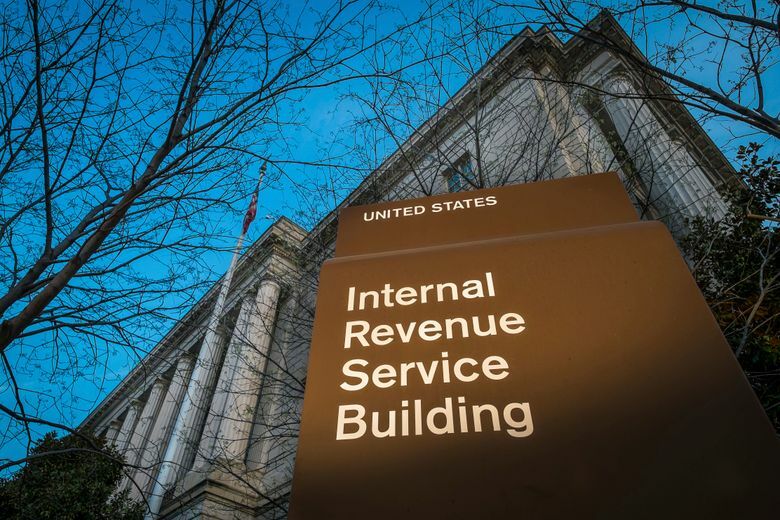 The White House announced that David Kautter will serve as acting IRS commissioner effective Nov. 13, allowing current IRS Commissioner John Koskinen to complete the remainder of his term. “David will provide important leadership while we wait to confirm a permanent Commissioner,” said Treasury Secretary Steven Mnuchin in a statement. Republican lawmakers have assailed Koskinen for what they called a slow response to an Obama-era scandal involving the tax agency’s singling out of conservative tea party groups for extra scrutiny when they applied for tax-exempt status. A group of House Republicans urged President Donald Trump to fire Koskinen in April and accused the tax head of destroying evidence when Congress was investigating the IRS’ oversight of the conservative groups. But the announcement means Koskinen will finish out his term, a footnote that Republicans pointed to with frustration. President Barack Obama appointed Koskinen in August 2013 in the aftermath of the scandal over conservative groups. “It’s a failure of government that IRS Commissioner John Koskinen will be able to serve his full tenure after consistently abusing the public trust, lying to Congress, and obstructing investigations,” said Rep. Mark Walker, R-N.C., the chairman of the Republican Study Committee. “I can only hope that as he leaves the IRS building, his head is not held high and that he will be remembered as empowering the agency’s extensive actions of political abuse,” Walker said. Kautter was confirmed to his Treasury post in August and the department said he would continue to carry out his duties as assistant secretary, including working on Trump’s planned tax overhaul, while serving as acting IRS commissioner. Kautter previously led RSM US LLP’s Washington National Tax Group and served as a top tax executive with Ernst and Young LLP. The next full-time IRS commissioner will be expected to help Trump implement his tax agenda and will lead an agency that has been auditing the president’s tax returns. Trump has refused to release his income tax records, breaking with a tradition set by his predecessors. The president has said he would release his returns when the IRS completes an audit.